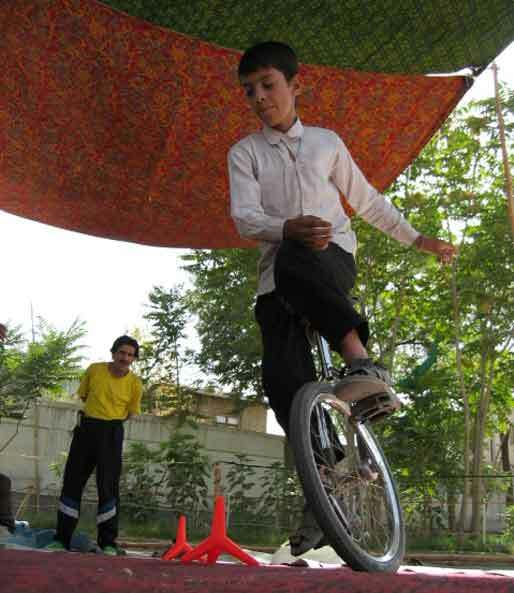 The Mobile Mini-Circus for Children (MMCC) organization was established by a team of Afghan artists who perform in schools throughout Kabul. 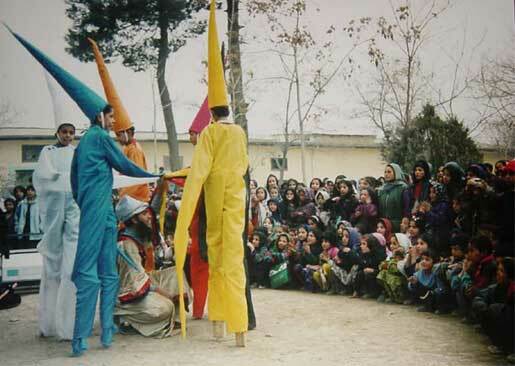 Along with the Circus, MMCC also provides painting, singing, acting, and sports activities for children in Afghanistan every day. The SHARE Institute provided a mini-grant to MMCC to repair and redevelop a child friendly playground at the MMCC Children's Culture Center in Kabul. 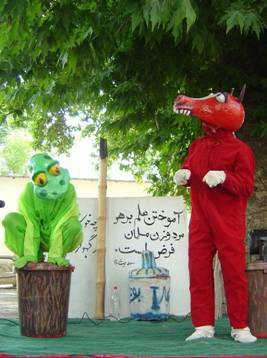 The Children's Culture Center is only one of a few places that children have to play and participate in much needed childhood development activities in Kabul. The SHARE Institute awarded a mini-grant to MMCC once again for the funding of non-aggressive Olympic Games for street children. 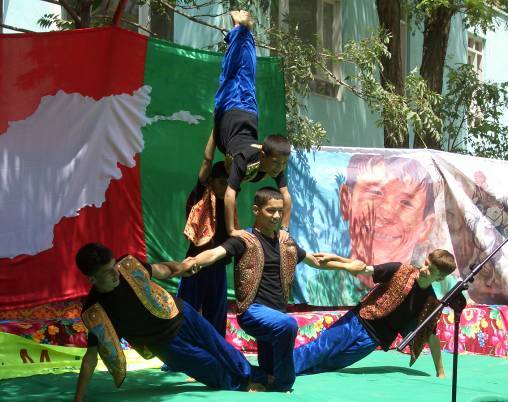 The MMCC offered training and artistic consultation for these children, but most importantly the program emphasized improving social skills through ethnic cooperation in games. The SHARE Institute provided a mini-grant to MMCC to help fund non-aggressive Olympic Games for street children. The MMCC offered training and artistic consultation for these children, but most importantly the program emphasized improving social skills through ethnic cooperation in games.